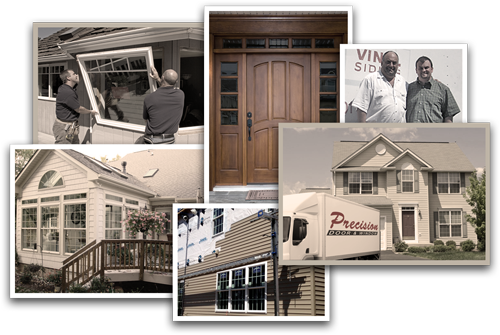 Welcome to Precision Door & Window Inc., where we have been serving the public since 1961. 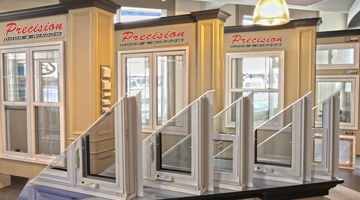 At Precision Door and Window Inc we are committed to our customers receiving top-quality service, products, and selection. Our long lasting buisness relationships with our customers are why word of mouth has been our best source of advertisement for more than 50 years! 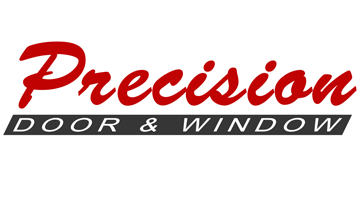 Precision Window & Door specializes in vinyl, aluminum, and wood replacement windows. 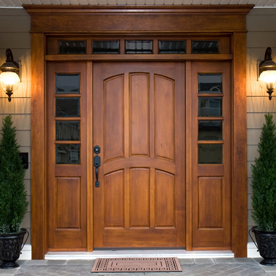 Precision Window & Door will replace your outdated entry, patio and interior doors with new Energy Star doors. 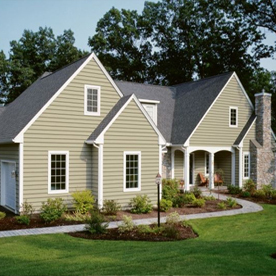 Improve the insulation value and extend the life of your New England home with durable vinyl siding. 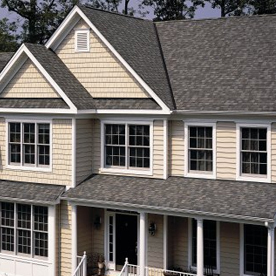 Protect your home with the industry leading shingles installed by experienced professional roofers. 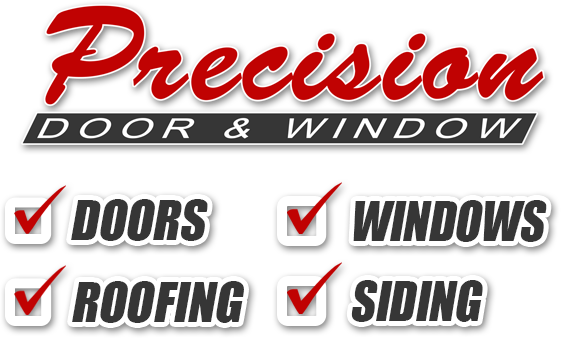 Precision Door & Window is a family owned & operated business that has been committed to selling quality products and excellent service for more than 50 years. 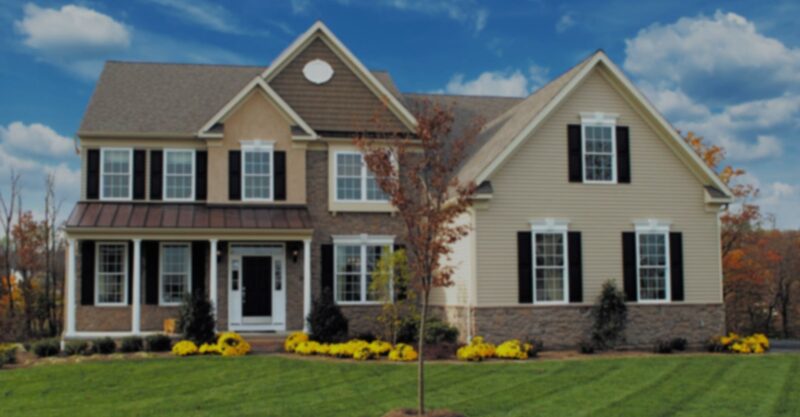 Our goal is to make your home improvement purchase a happy and memorable experience. We are fully insured and licensed and take pride in our courteous and professional staff. We will commit ourselves to giving you 100%. We're proud to offer our customers the best possible price, 100% of the time. We don't believe in gimmicks, fake incentives, or inflated costs, and our customers have been thanking us since 1961 for selling the best quality products with upfront, honest pricing. To this day, our family promises to price our products so that every one of our customers knows that they received the best warranties, guaranteed workmanship, lowest prices, and hassle-free estimates. Why choose Precision Door & Window? 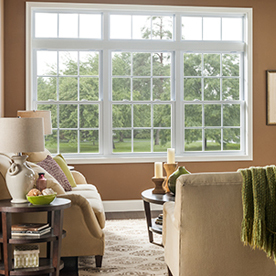 When you work with Precision Window & Door, you’re buying more than just a window or door. You’re getting more than 50 years of experience, a family commitment to do the job right, professionally, and affordably. It’s all part of our promise to surpass your expecations. 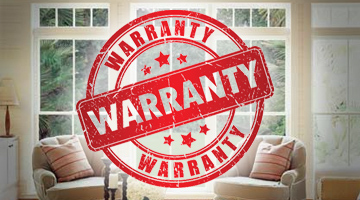 All products carried by Precision Door & Window come with warranties that either meet or exceed industry standards. As part of your formative consultation, we'll explain the different warranties and what which products are right for your home. You have a plan to invest in your home, but you want to know how much it will cost, where there's room to save money, and which areas are worth the extra investment. 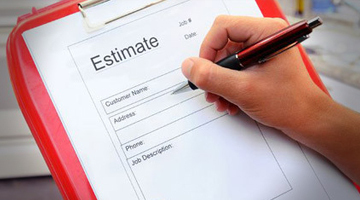 Allow our experienced staff to give you hassle-free, dependable estimates on your next home improvement project. Precision Door & Window is committed to offering our customers dependable, trusted, affordable, and energy saving products that will give you a tremendous return on your investment and peace of mind knowing your home is protected. I just wanted to write a note thanking Precision Door and Window for the wonderful service I received. From the first appointment to the last minute of installation, I was impressed with the professionalism and expert workmanship of you and the team that came to my home. I love my windows. Thank you very much and please don't forget to thank everyone who helped, and for putting all of my furniture back in place. 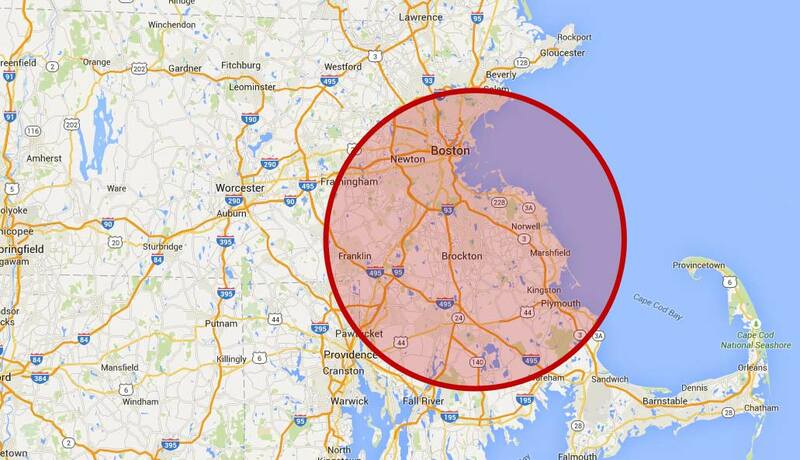 We will contact you by your preferred contact method within one business day or less.